Attention commercial workers! If you’re in the market for a small work van, your options have slightly decreased but there’s still plenty of options available. 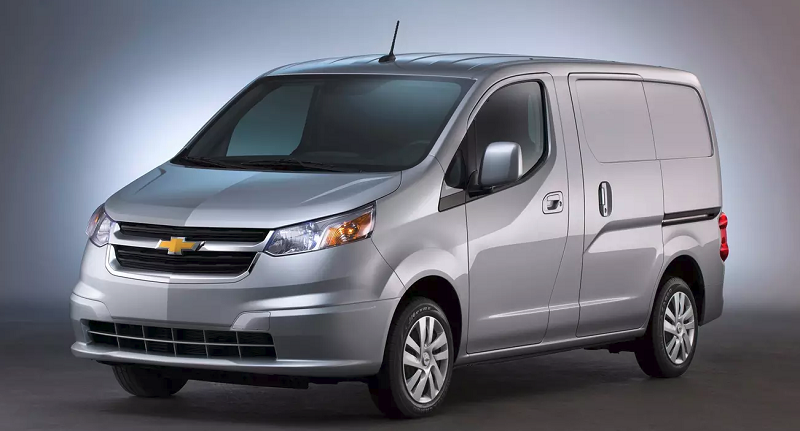 Chevrolet confirmed that General Motors has decided to discontinue the Chevrolet City Express, and the final orders were taken in September 2017. 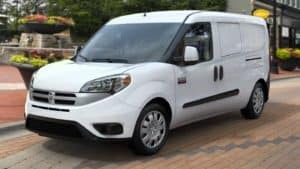 A spin-off of the Nissan NV200, the Chevrolet City Express was set to be a direct competitor to the Ford Transit Connect and the Ram Promaster City in the small commercial van space since 2014. When GM and Nissan went into partnership, it was looked at as a quick and cost-effective way for Chevy to enter the small-van segment. According to the U.S. Vice President of GM fleet and commercial sales, Ed Peper, he stated that the company saw “tons of opportunity” in the small commercial van market. So, where did the City Express go wrong? Once it was debuted in February of 2014, Chevrolet gained little draw from the public in the emerging segment. Less than 30,000 City Express units have ever been sold since its release in November 2014. During its first full year on the market in 2015, it was the only time that sales peaked at 10,283 units. The Ram ProMaster City also went on the market during 2015, however, they sold more than 11,000 units that year in comparison to the City Express. Additionally, Ford sold more than 52,200 Transit Connects and Nissan sold more than 17,300 NV200s. Once General Motors says goodbye to the Chevrolet City Express for good, consumers will only have the option of purchasing the vintage Express. Besides receiving a facelift in 2003, the Expresses traditional styling has gone through minimal enhancements since its debut in 1995. It’s because of the minimal enhancements, that the traditional style is exactly what consumers enjoy about the old-school express. Furthermore, if consumers are interested in branching outside of the Chevrolet Brand, the Ram ProMaster City is another ideal choice for commercial workers. Considered the most capable work van in america, the Ram ProMaster City offers capability where it matters the most. It offers a best-in-class 1,885 maximum payload, 131.7 cu.ft. of cargo capacity, and unmatched 2000 lbs maximum towing capacity. The Promaster City offers two different configurations – Tradesman Cargo Van and Passenger Wagon. Furthermore, the Tradesman also offers an SLT Cargo Van trim and the Passenger Wagon offers an Wagon SLT trim level. Standard throughout the entire lineup, is a 2.4-liter Tigershark MultiAir I4 engine and a class-exclusive nine-speed automatic transmission. The Ram ProMaster City allows commercial workers to keep their business on the road without any worries. According to Ram, the Ram ProMaster City vehicles boast a best-in-class 28 highway mpg, which, when coupled with the Best-in-Class cargo capacity of 131.7 cubic-feet, the Tradesman Cargo Van allows for hauling more with less gas. Lower maintenance costs is another upside to the ProMaster City. Due to the front-wheel-drive configurations, the ProMaster City has fewer mechanical parts than a rear-wheel-drive system that requires a rear differential. Because of the lack of a rear differential, maintenance costs are lower. Also, the Ram ProMaster City requires 10,000 mile oil change intervals so servicing isn’t required as often. The Ram ProMaster City has a starting MSRP of $23,995 (plus destination fee). 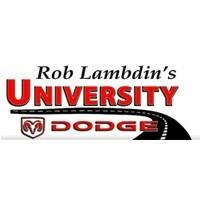 Located in Davie, FL, visit University Dodge to test drive a 2018 Ram ProMaster City. For more information on our entire new car inventory selection, visit our website or follow us on social media!